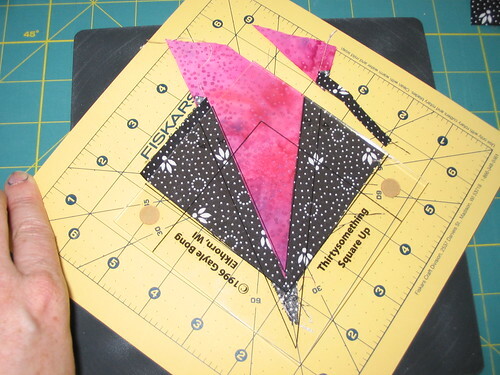 I just became the gadget librarian for our local quilt guild — the Kitsap Quilters Guild — and figured it was about time that I let everyone in on a little secret — I LOVE quilting gadgets. I don’t buy them all, even though I’d love to. But I do have quite a few in the studio and there are several that I rely on. And some I don’t use at all, even though I thought I would. Maybe those will get donated to the guild :). 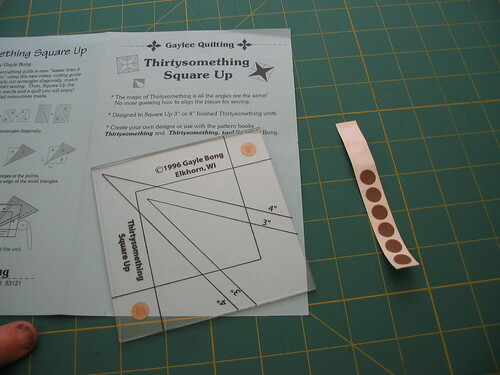 What are quilting gadgets? 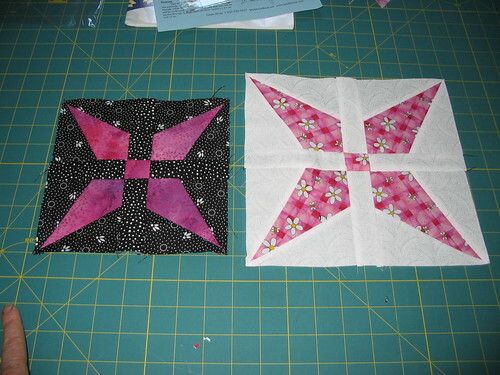 They are the tools that make the quilting task at hand easier and more pleasant to complete. And for the bonus plan: they make the task more accurate. Maybe it’s the engineer in me (that’s my technical training) but I do love efficiency of design as well as a pleasing aesthetic. So over the coming weeks I’ll feature various gadgets available in our guild’s library for checking out, as well as the ones I have in the studio. I’ll show you how I use them as well as give you the references on the Web for further help and instruction. 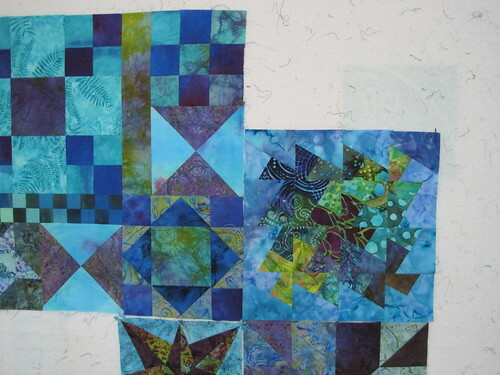 Think of my studio as a quilting laboratory where discoveries are made every day (which they are). 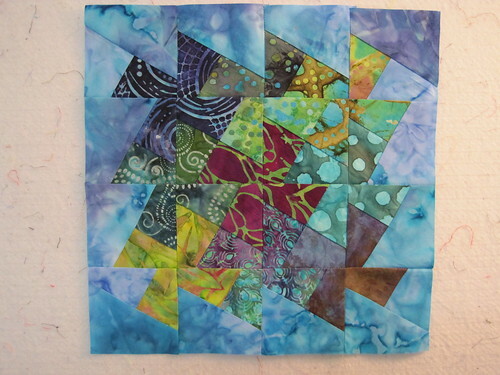 So much goes on here every week that it’s hard to chronicle but I’ll do my best in the spirit of expanding the boundaries of quilting into the ordinary world. 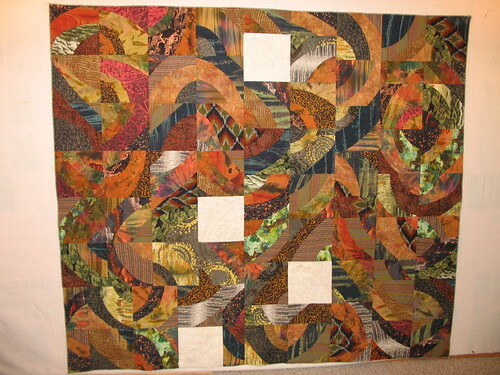 And whatever tools help puts more finished quilts on beds, tables and walls, I’ll count as a successful gadget.